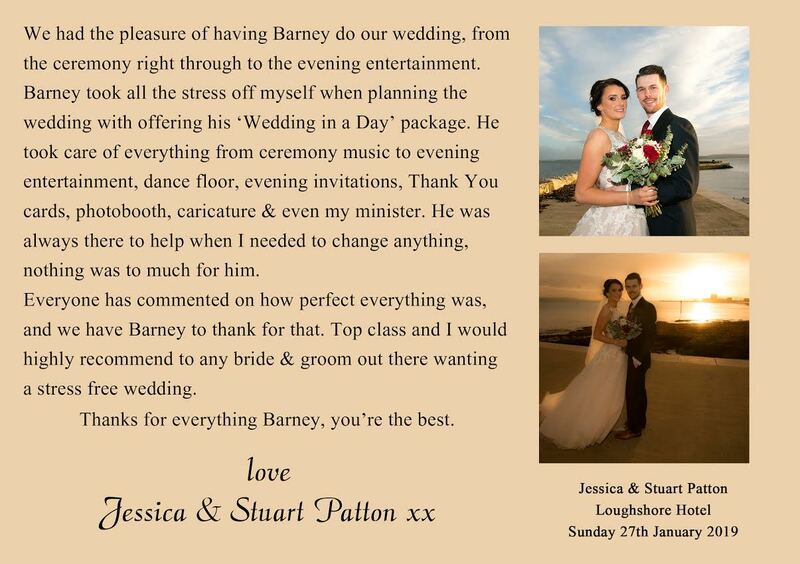 Barney is definitely no stranger when it comes to the entertainment industry in Northern Ireland. 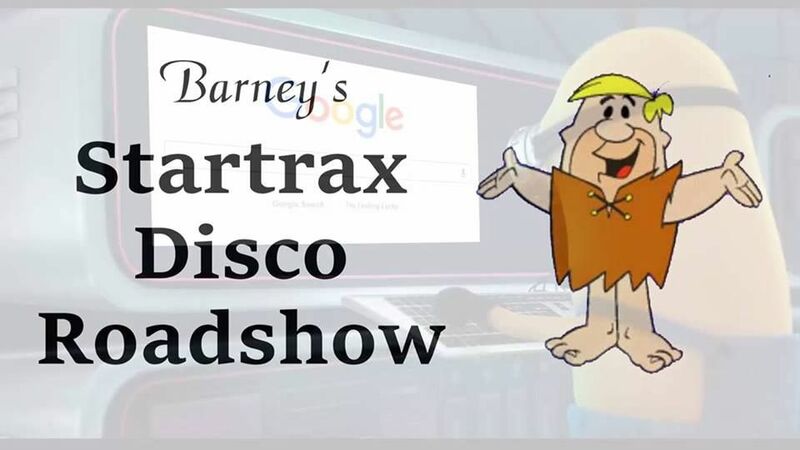 Barney's Startrax Disco Roadshow has been established since 1987 and Barney has never looked back. 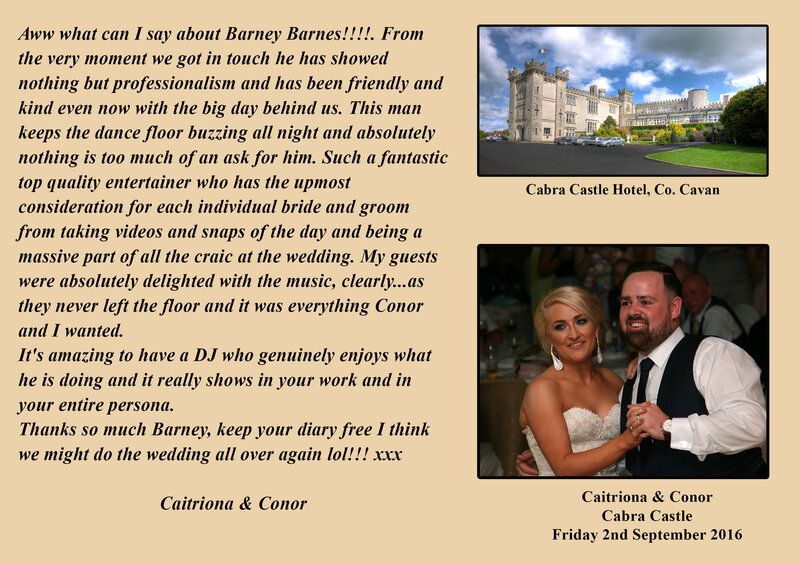 Barney mainly provides his services in Northern Ireland but also provides surrounding areas such as Donegal, Monaghan, Cavan Meath, Louth and Sligo. 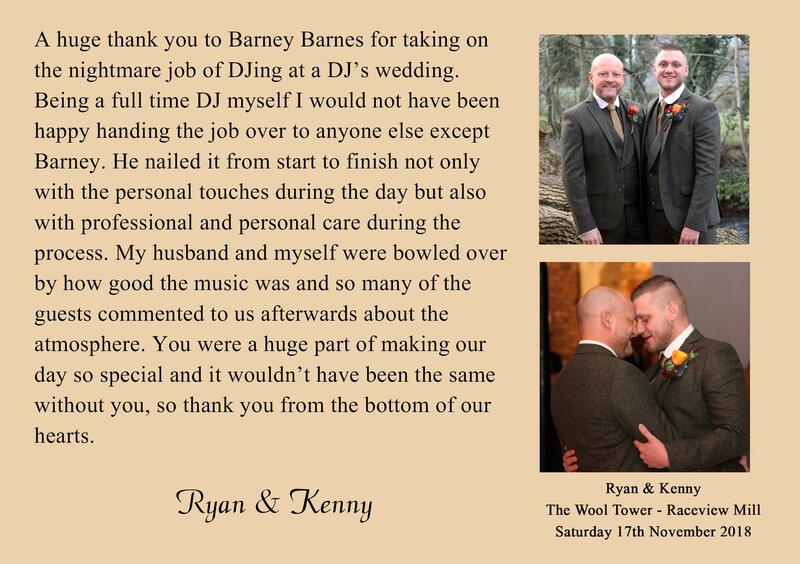 Barney specialises in wedding discos but also provides any musical needs for your big day such as the ceremony, signing the register, up the aisle, the drinks reception, the meal and finally the night entertainment. 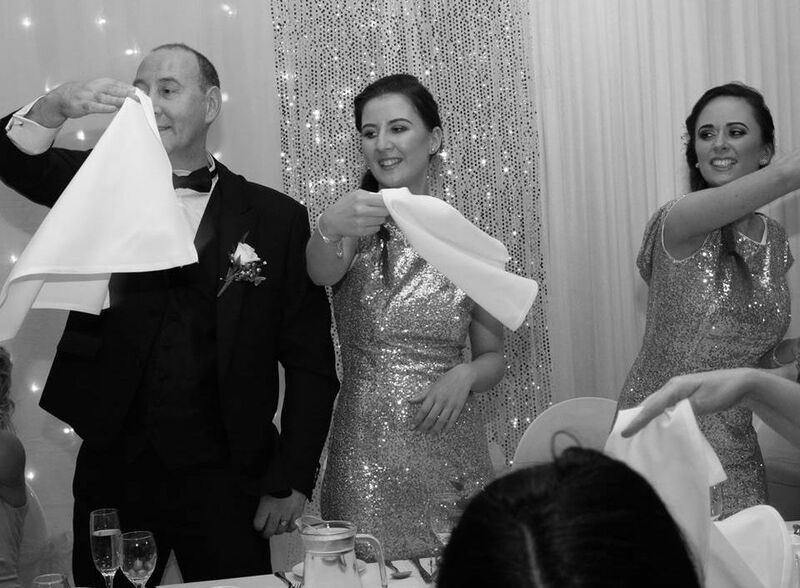 Barney has one goal and one goal only when it comes to your wedding, and that is to make sure the dance floor is always full of both people and laughs. 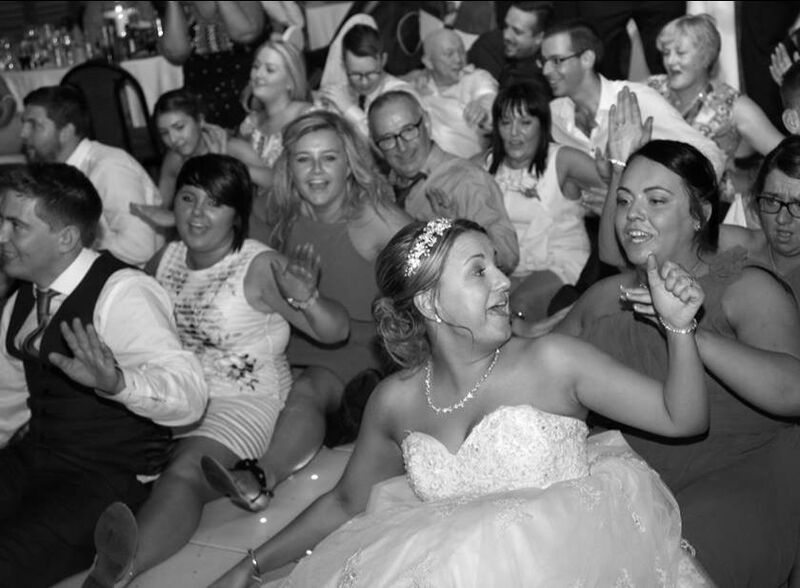 He offers a wide variety of music and from over 25 years of experience, Barney knows what the real crowd pleasers are.